The thrill of gambling has long been a part of human history and now there are entire temples dedicated to it. Casinos sprout like mushrooms in most favourable areas where the industry is allowed to flourish and thrive. Las Vegas, of course, would be the first such place to spring to mind. Surprisingly, though, it has too few truly big casinos. Macau, the new Las Vegas of the world, however, has got quite a few buildings that could welcome hundreds of thousands of guests. Casinos don’t come alone, though, there is a whole complex of entertainment to accommodate each and every taste. 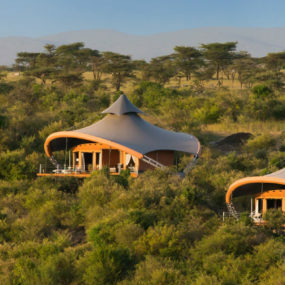 They also offer hotel suites to come stay and play and play and play. 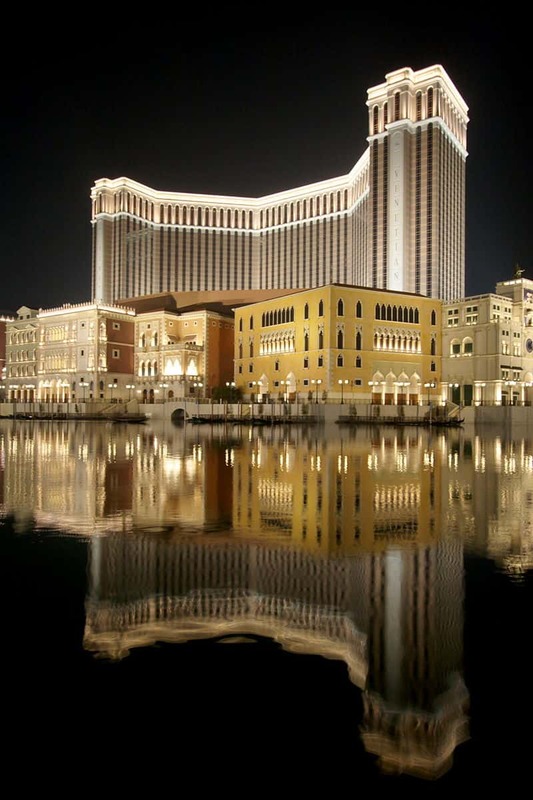 The Venetian Macau casino hotel is the seventh largest (by floor area) building in the world boasting 10,500,000 square feet (980,000 sq m), 500,000 (46,451 sq m) of which are casino space. 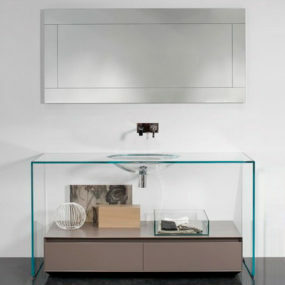 Modeled after The Venetian Las Vegas it was planned and designed by Aedas and HKS, Inc. Completed in 2007, the building is divided into zones for meeting, food, theaters, shops, and 3 gondola canals. 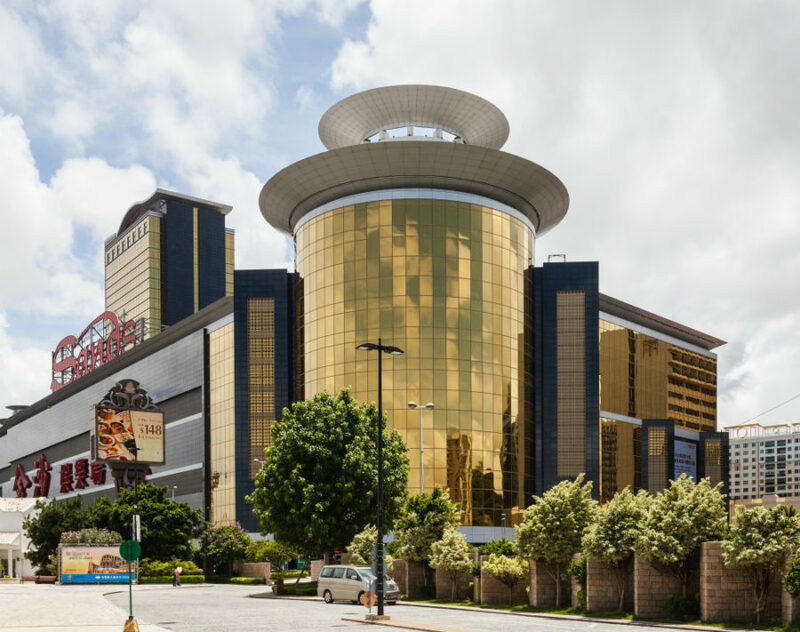 The casino has four separate themed gaming areas, Red Dragon, Golden Fish, Phoenix and Imperial House that house 3,400 slot machines and 800 table games. Casino interior is done in extravagant style with lavish ceiling frescos, mirrored columns, tiled floors, and a prevalent golden color scheme. There’s lots of ambient lighting emanating from multiple chandeliers of different styles. You can clearly see that it tries to imitate The Venetian Las Vegas in both exterior and interior but has a pronounced Chinese flair for brighter yellows and numerous red accents. Located in Oklahoma WinStar World Casino (formerly known as WinStar Casinos) claims the title of the second biggest casino in the world. With a 519,000-square-foot (48,200 sq m) gaming floor divided into world city-themed zones the casino boasts 7,400 electronic games, 76 table games, 46 table poker rooms, bingo and more. 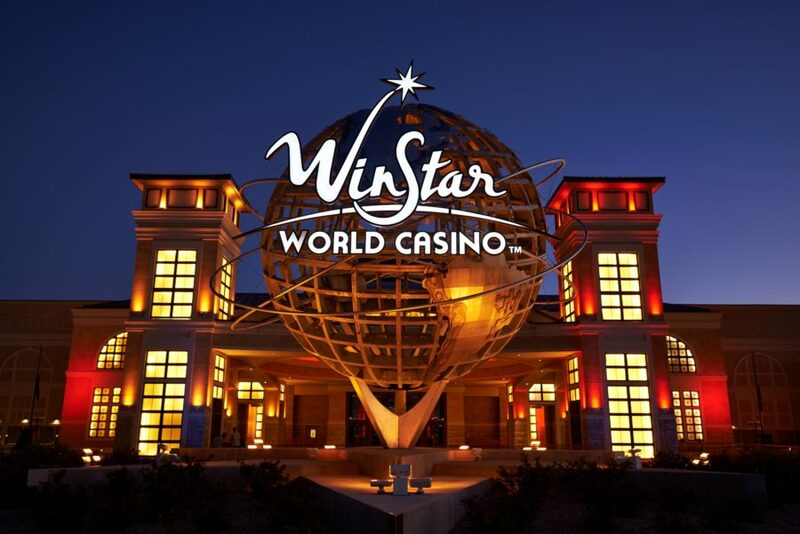 While the architecture design belongs to Lyndon Stromberg who also worked on The Venetian Las Vegas, designer Larry E. Seitz whose impressive resume features such casinos as Trump Taj Mahal, Grand Casinos as well as hotels Hilton, Hyatt, and Marriott also contributed to the style and look of WinStar. 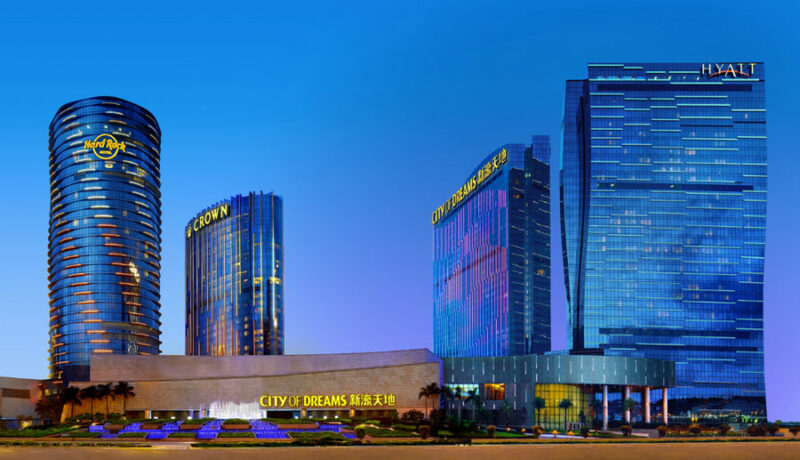 City of Dreams is another big casino located along the Cotai Strip in Macau, China right opposite The Venetian Macao. Designed by Arquitectonica, Leigh & Orange, Jon Jerde, and late architect Zaha Hadid the building boasts 420,000 square feet (39,000 sq m) of space and 1,514 machines and 450 gaming tables. 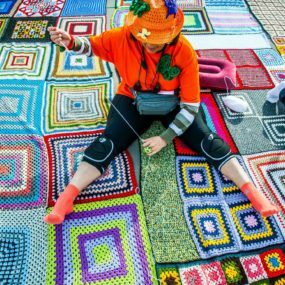 As any casino it also features other attractions and spaces like aquarium, dancing water theatre, bubble fountain, and lots of other entertainment areas. There are a few hotels located in those towers while the low building seems like a mixed use space for restaurants, shops, and high-end retail spaces. 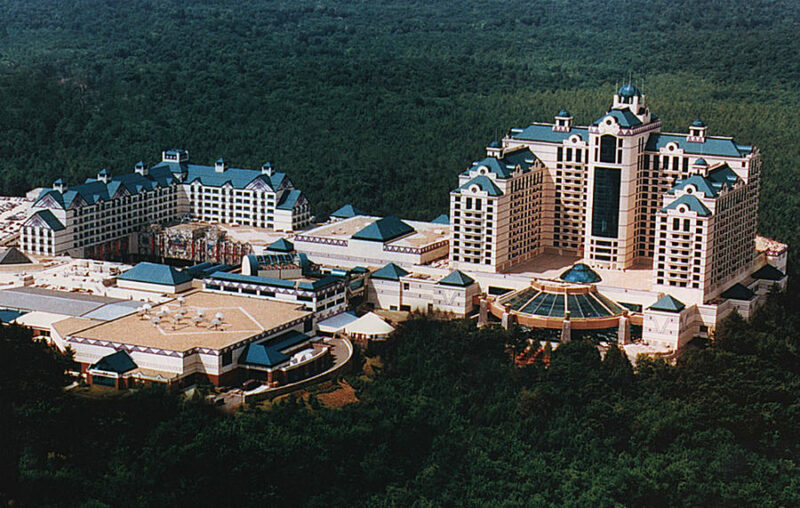 Foxwood resort is a huge conglomerate of hotels, restaurants, and casinos that occupy 344,000 square feet (31,958 sq m) out of impressive total 5,700,000. The six casinos offer 380 gaming tables and over 6,300 slot machines while a 5,000 seat bingo hall may become a venue for various concerts and events. Opened on July, 5 1986 the thirty year-old complex looks as modern as ever with regular renovations (every two to four years) keeping it in top notch condition. It was designed by JCJ Architecture and executed as what they call a “Flash-Track” project taking just 15 months to finish. 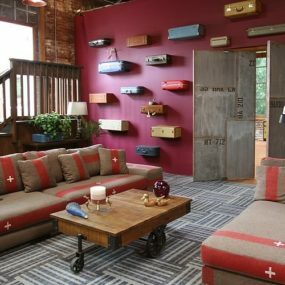 Located in Mashantucket Pequot Tribe Reservation the resort bears design solutions JCJ Architecture developed to tribute the culture of a Mashantucket Pequot Tribe. Macau is definitely a growing Las Vegas rival with its numerous spacious casinos. Ponte 16 is a smaller casino than The Venetian or the City of Dreams boasting a gambling floor area of just 270,000 square feet (25,083 sq m). There are 109 gaming tables and about 307 slot machines aside from 2 VIP halls. Ponte 16 opened in 2008 as many of the city’s casinos. Its area has a rich history though. Located in the center of the Inner Harbour Ponte 16 was a first fisherman’s port and in the 1970’s was hailed as an economic center. The area was also known for gambling due to triads and gangs activity in the area, so the casino found itself a quite fitting place. Formerly known as the Tusk Rio Casino Resort, Rio Casino Resort is the largest in not only Africa but also the entire Southern Hemisphere. 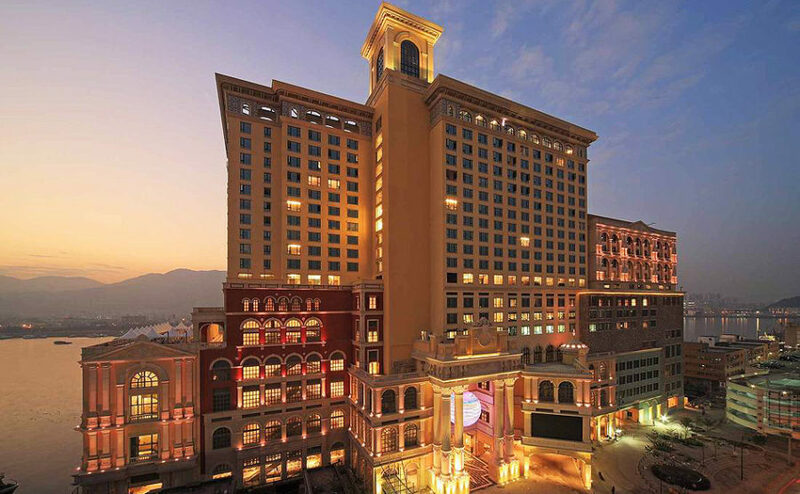 Its 266,330 square-foot (24,742 sq m) area offers 257 slot and table games along with three bars and restaurants. Inspired by the Rio Carnival an unusual building was opened in May 2002. 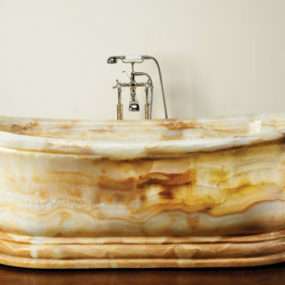 In August 2006 it was bought by Peermont Global and got a new name. In addition to the gaming area the complex features 70 rooms at the Metcourt Hotel. Sands Macao casino was among the first Las Vegas-inspired buildings in the city back in 2004. It stands with a floor area of 229,000 square feet (21,300 sq m) after its expansion in 2006 and a 289-suite hotel. Owned by billionaire Sheldon Adelson who called Las Vegas “America’s Macau” Sands shares its name with other properties like Sands Hotel and Sands Expo in Las Vegas, Sands Casino Resort Bethlehem in Pennsylvania and the newest Sands Cotai Central also in Macau. MGM Macau casino opened in Macau in 2007б the same year as The Venetian Macao. The $1.25 billion wave-shaped building consists of three colored rectangular blocks and houses 600 hotel rooms. Casino space of 221,952 square-feet (20,620 sq m) is distributed across two levels and wraps around Old World-style Grande Praça. The casino belongs to MGM Resorts International and Pansy Ho, daughter of a casino magnate Stanley Ho. There are 835 machines and 410 card and table games on offer as well as 12 restaurants and bars. 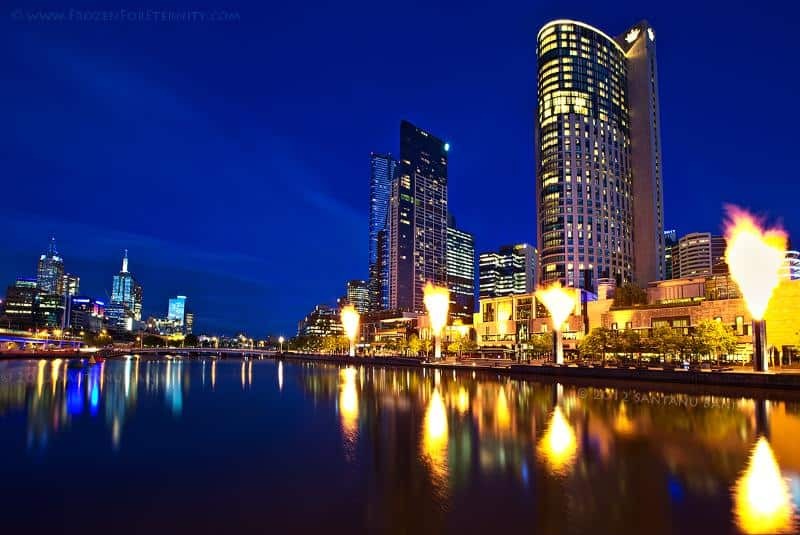 Crown Casino stands on the south bank of the Yarra River overlooking its waters that reflect the night city lights. The building was opened in 1994 and houses around 500 table games and 2,500 poker machines on 220,000 square feet (20,438 sq m) of space. Previously founded and owned by businessman Lloyd Williams and PBL, the building is now a property of Crown Limited. 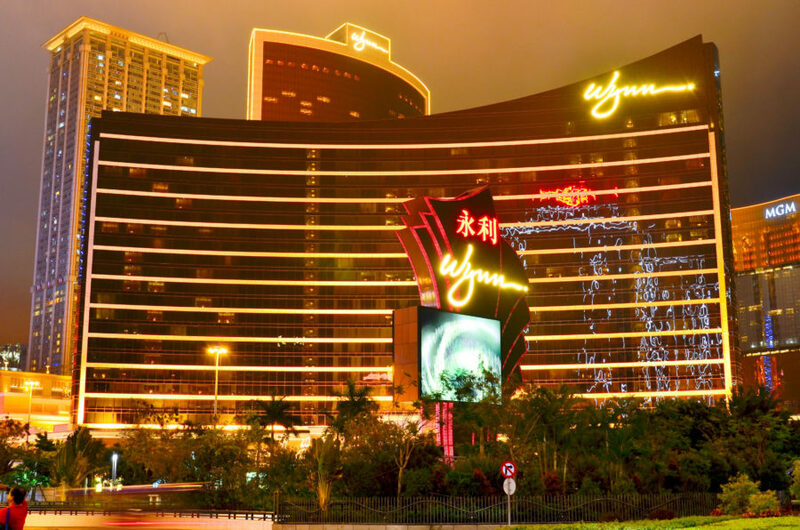 Wynn Macau casino has a 205,000-square-foot gaming floor housing 501 table games, and 375 slot machines; roughly half of those on the main floor and another half in VIP rooms. Opened in 2006 the building already went through a renovation (of guestrooms and suites) in 2014. The modern building has an irregular shape accented by the built-in lighting. 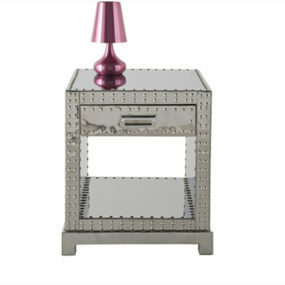 The interiors were designed by Roger Thomas who also worked on Wynn Las Vegas. 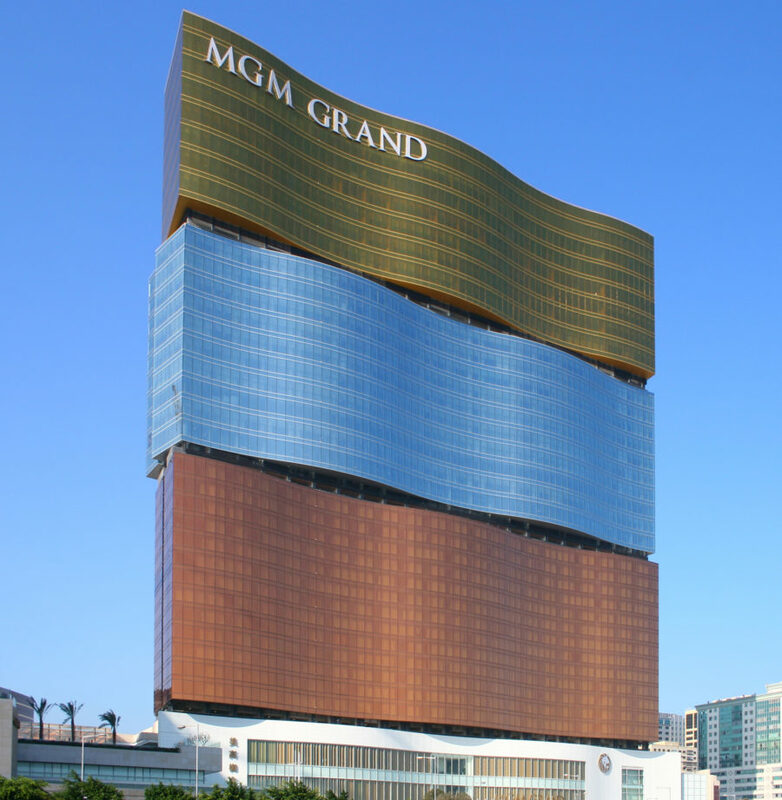 The original MGM Grand in Las Vegas is 41 years old and still looks like an ultra-modern structure many would consider building today. 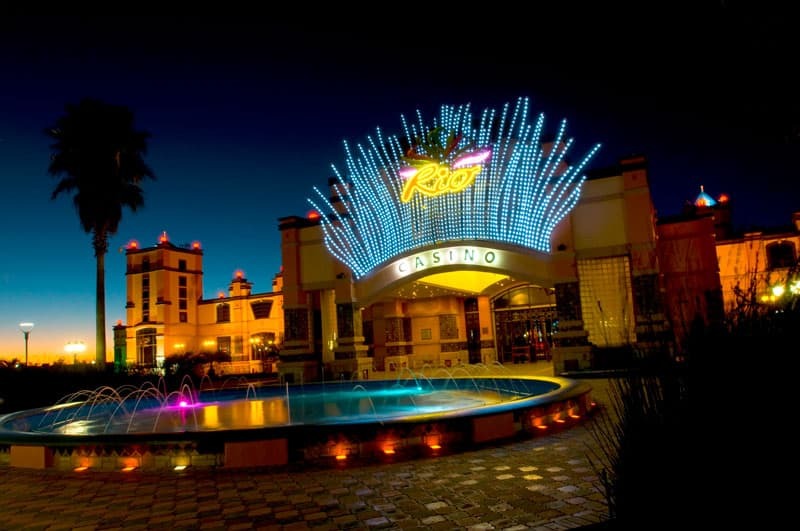 The casino occupies a 171,500 square-foot area that accommodates 2,500 machines and 139 poker and table games. 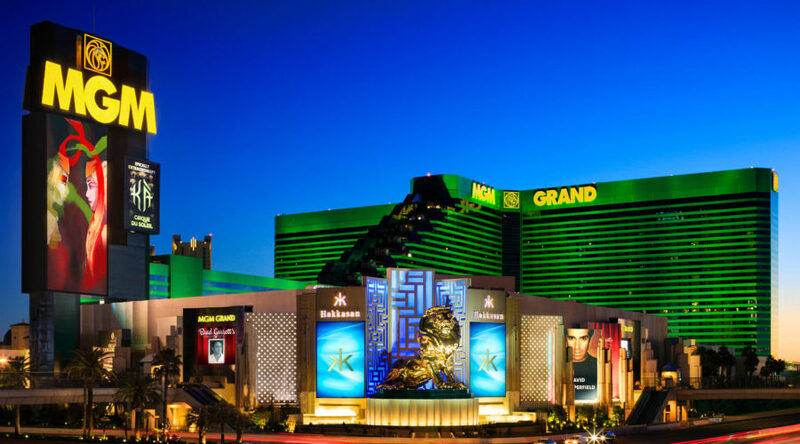 Aside from the gaming area there MGM Grand houses 5,044 rooms making it the largest one in U.S. and the third largest (by number of rooms) hotel complex. The building was previously named Marina and MGM-Marina and is now owned and operated by MGM Resorts International. Said to be the largest casino in Europe, Casino Lisboa in Portugal has an area of 165,000 square feet (15,329 sq m). Opened in 2006 the modern building boasts around 700 slot machines, 22 gaming tables and seven bars and restaurants. There is also a 600-seat theater. Planned as a way to bring Lisbon’s district, Parque Mayer back to life the idea of casino construction was met negatively. But it seems the plan worked, bringing more revenue to the local commerce. 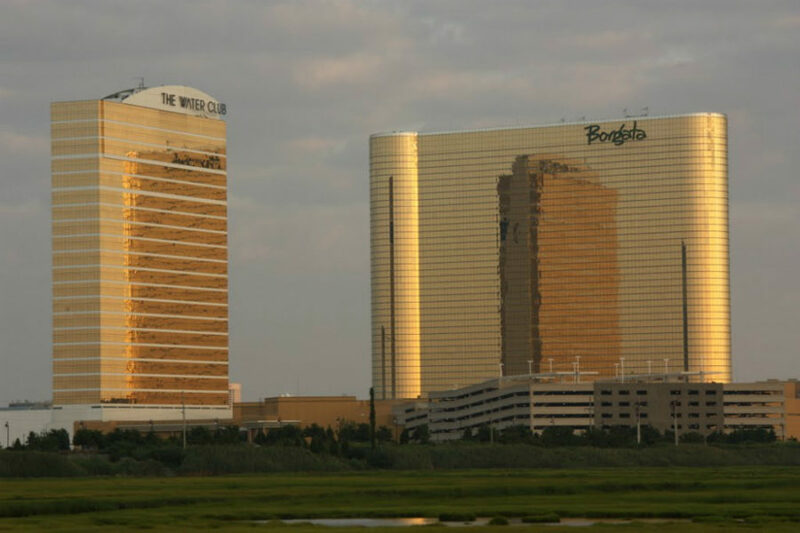 Borgata is a slightly smaller casino (161,000 square feet or 14,957 sq m). There are 4,000 slot machines and 200 gambling tables. The gold glass building opened in 2003 and already had three renovations. The main tower is the third tallest building in Atlantic City and the casino hotel is pretty grand offering 2,002 rooms. Planned by the American businessman Stephen Wynn as part of his 1999 “The Tunnel Project” that was to connect Atlantic City Expressway to the new building, Borgata as many other different casinos was expanded adding more casino and hotel space to the original layout. 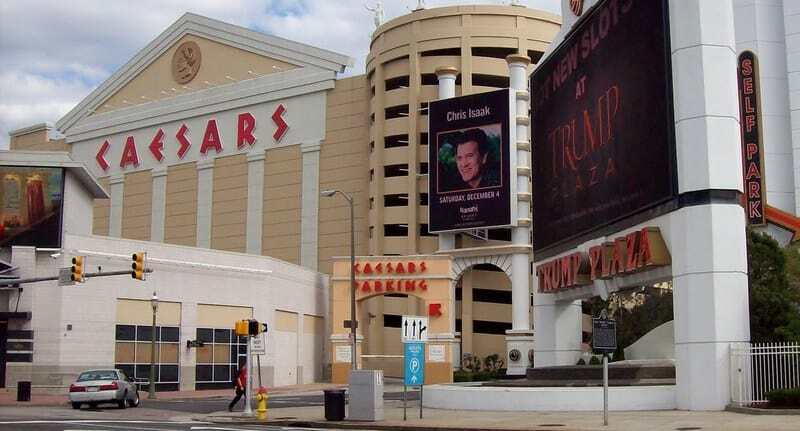 The project found opposition in Donald Trump who also owned a number of casinos around the country. 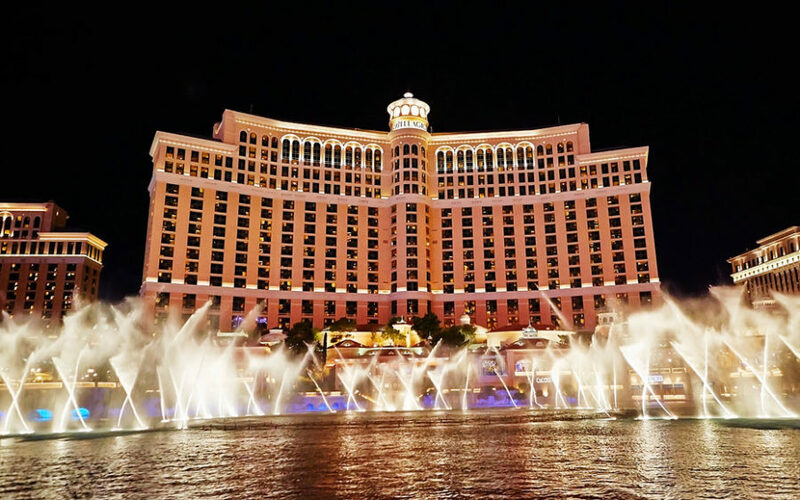 Bellagio hotel and casino brings the gaming area to 155,000 square feet (14,399 sq m) with 2,449 machines as well as 207 table and poker games. Built by magnate Stephen ‘Steve’ Wynn the building opened in 1998 fronted with a beautiful giant fountain. The hotel space almost rounds out at 4,000 rooms with the lobby ceiling decorated with 2,000 colorful hand-blown glass flowers that make for a very unusual look. 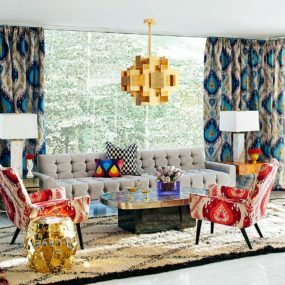 Designed by Jon Jerde, Atlandia Design, and DeRuyter Butler the MGM Resorts International-owned property has a classy modernist style that is still very relevant today. Caesars Casino in Atlantic City has that very Las Vegas style about it. Built in a mock Roman style the building offers 145,000 square feet (13,470 sq m) of space with over 3,400 slot machines and 135 table games divided into different areas. Its side parking tower oddly resembles a weaved basket, which makes the white sculptures look a bit out of place. Opened in 1979 the casino underwent considerable renovation as well as expansion in recent years to include a new hotel, parking, and shopping center. There are very many casinos worth seeing out there even if you’re not a gambling type. Modern architecture can be appreciated without considering the building’s purpose. 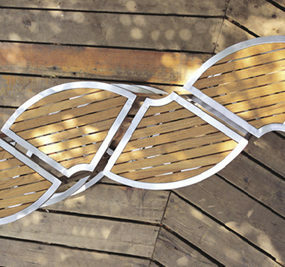 These are, however, the biggest you’ll find and are surprisingly entertaining to simply look at.